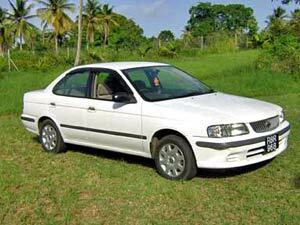 Tobago Now car rental team offers a reliable and professional car/jeep rental service. We deliver your vehicle at your hotel or if you wish upon your arrival at the airport. 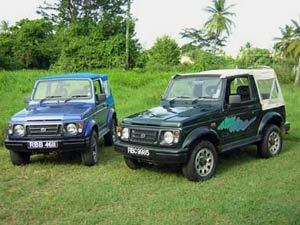 Our vehicles are regularly serviced to give you a “trouble free” driving experience in Tobago, enjoying the beautiful scenery. This is very important, since Tobago has many remote points of interest. Rely on us to have a safe drive! Visitor do not need an international driver’s permit if they stay less than 3 months, your normal driving licence is enough. Drivers have to be 25 years of age or under 65, with at least 3 years driving experience. Full collision damage waiver: you are absolved of any liability.